ZoneCase has taken to Kickstarter once again to launch its new noise isolating headphones in the form of the Asivio Bold which are now available to back from $99 for early bird backers. If all goes well and to plan worldwide shipping is expected to take place during July 2019. Using a cabled connection to your device the headphones have been optimised to provide the “best sound experience possible” say it’s creators. Check out the demonstration video below to learn more about their construction, embedded technology and design. Created with a folding design the headphones collapse to a very small footprint allowing you to easily carry them in almost any size bag. The lightweight reinforced stainless steel frame features an adjustable vertical slider to provide custom fit and easy storage when required. 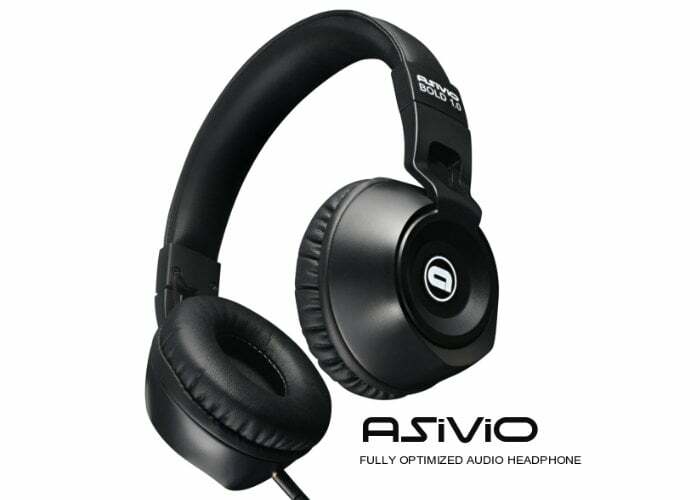 To learn more about the new Asivio Bold headphones and their features jump over to the official crowdfunding campaign page on Kickstarter.